Success Awaits with your participation. Within the Central Region, there are many exciting program and training experiences available to Arrowmen throughout the year. Not only are there opportunities within the Central Region, National offers events regularly occurring and unique. To explore the many different options, be sure to check out the links below. Over 10,000 Arrowmen are expected to attend the 2015 conference seeking the best that the Order has to offer. Each time a national conference is held, Arrowmen come together from around the world to share ideas, learn from one another, and most importantly experience an outstanding conference that is unlike any other event in Scouting. In the summer of 2015, four delegations of youth Arrowmen will travel to council camps and Scouting events..
…bringing our national centennial experience to Scouts, Arrowmen, and communities throughout the country. The National Leadership Seminar is a weekend conference on the skills and attributes of leadership. It is intended primarily to enhance the leadership skills of the Order of the Arrow’s key youth and adult members as they seek to improve their services to the Boy Scouts of America and the greater community. Do you need an escape from that 9-5 job, summer classes or the monotony of staring out of your bedroom window longing for something new? If your answer is yes, OA High Adventure is for you. 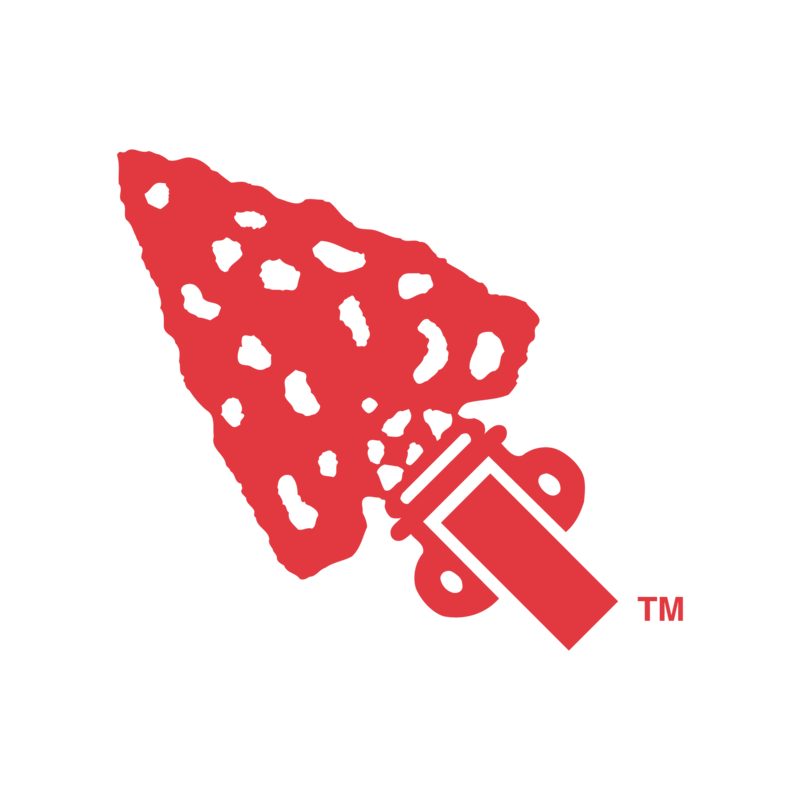 From August 3-8, 2015, Order of the Arrow members from around the country will have the unique opportunity to gather together at Michigan State University and celebrate the 100th anniversary of the Order of the Arrow at the National Order of the Arrow Conference (NOAC). Over 10,000 Arrowmen will come together to celebrate the best that the OA has to offer. This six-day adventure is unlike any other event in Scouting, and is truly a once in a lifetime opportunity! A typical NOAC day covers all aspects of the OA. In the morning, you can pick your choice of world-class training sessions covering topics from leadership, to Native American crafts, to high adventure skills, and more. The afternoon brings a wide range of sports, competitions, exhibitions, and special events. After dinner, youâ€™ll attend an outstanding evening show. After the show, there are open activities, patch trading, and time to hang out with and meet new friends from across the nation. Finally, after heading to bed to get some sleep youâ€™ll be prepared to do it all again the next day! Check out the NOAC 2012 Memories page to take a look at the events and activities members enjoyed at our last national conference. This conference will be a unique experience in the Orderâ€™s history. In 2015, NOAC will be packed with special, once in a lifetime events celebrating the Orderâ€™s 100 years of service. In addition, Arrowmen attending the 2015 conference will receive a special edition red sash. The rarity of the sash is noteworthy, as only those Arrowmen present at NOAC 2015 will receive them. NOAC is a great opportunity to learn more about the OA and Scouting (and maybe just a little more about yourself), to get to know other members of your lodge, and make new friends from around the country. Join the Orderâ€™s best and brightest for a six-day adventure of fun, excitement, and memories at Michigan State University! Want more Information? Check out the NOAC Website. ArrowTour is one of many programs and initiatives that comprise a year-long celebration of the Order of the Arrow’s centennial anniversary. In the summer of 2015, four delegations of youth Arrowmen will travel to council camps and Scouting events to bring our national centennial experience to Scouts, Arrowmen, and communities throughout the country. ArrowTour will provide opportunities to reflect, connect, and discover the Order’s Centuries of Service, both past and future. 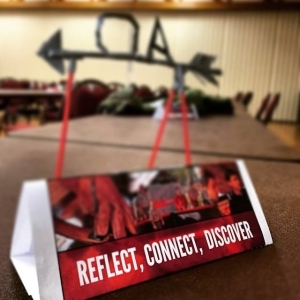 The Order of the Arrow is excited to partner with councils to provide this program accessory at Boy Scout summer camps, service centers, and Scouting events. Want to know when ArrowTour will be near you? Click Here! The National Leadership Seminar is a weekend conference on the skills and attributes of leadership. It is intended primarily to enhance the leadership skills of the Order of the Arrow’s key youth and adult members as they seek to improve their services to the Boy Scouts of America and the greater community. The weekend format is designed to complement the longer, more detailed Wood Badge and National Youth Leadership Training (NYLT) Programs. Near the end of the seminar, participants make a contract with themselves to apply the skills studied in the seminar on projects in their lodge, council, and community. National Leadership Seminars run from Friday – 7:00 p.m. to Sunday – 12:30 p.m. They are held at different locations across the Central Region on a rotating basis. See the calendar for specific dates and locations. Cost: $180 (may slightly vary depending on food and location costs) for youth and adults includes lodging for two nights, cracker barrels, meals from Saturday breakfast through Sunday lunch, seminar handouts, certificate, and seminar recognition(s). Please go to http://central.oa-bsa.org/about-us/calendar/ to view upcoming dates and to register. Your council will be billed for the cost of registration, following the completion of the seminar. All payments will need to be handled through your local council. The course is limited to a maximum of 60 participants; therefore, normally no more than 12 should be registered per Lodge. The course is designed for one-time participation; repeat attendance is not encouraged. More youth (under age 21) than adults should attend. It is understood that these guidelines will have to be interpreted flexibly to solve transportation and youth protection issues. Adults should not attend if they are not driving youth members. Registration for any National Leadership Seminar is available through printed form downloaded from this web site or available through the Regional office. Registrations for the first 60 attendees will be accepted; after that, registrations will be returned. A council may send as many Arrowmen as it would like, as long as the number of youth is greater than or equal to the number of adults. Excess reservations will be placed on a waiting list, if the seminar is not full 30 days in advance, reservations will be taken from the waiting list. Most lodges pay the fee for officers. Seminars fill very fast. Registrations will not be accepted at the door. Online registration for NLS can be found on the Calendar. Sleeping bags or bedding and your own personal items (towels, soap, etc.) will be needed. Bring a flashlight. Full Scout Uniform and OA Sash are required for the weekend. You may wish to bring extra money as the Central Region OA Trading Post with T-shirts, pins, patches, etc., will be available.